A three-story classroom and office building with approximately 12,000 assignable square feet (asf) was constructed on the 800 block of E. Third Street. This building contains specialized classrooms and teaching labs for the Department of Biology and the Department of Communication and Culture. 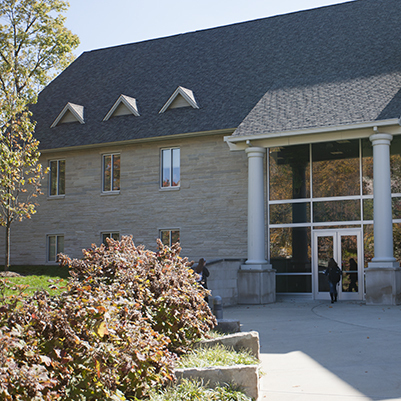 The building also contains departmental and faculty offices for the Department of Communication and Culture and several registrar-controlled (general-use) classrooms and offices for other IU Bloomington faculty.